I've been raving about this brand for awhile now because their products are AMAZING and affordable. A couple of posts back I shared some swatches of the Colour Pop Super Shock Shadows (view the post here) and a YouTube tutorial featuring the new fall color MOTH here. 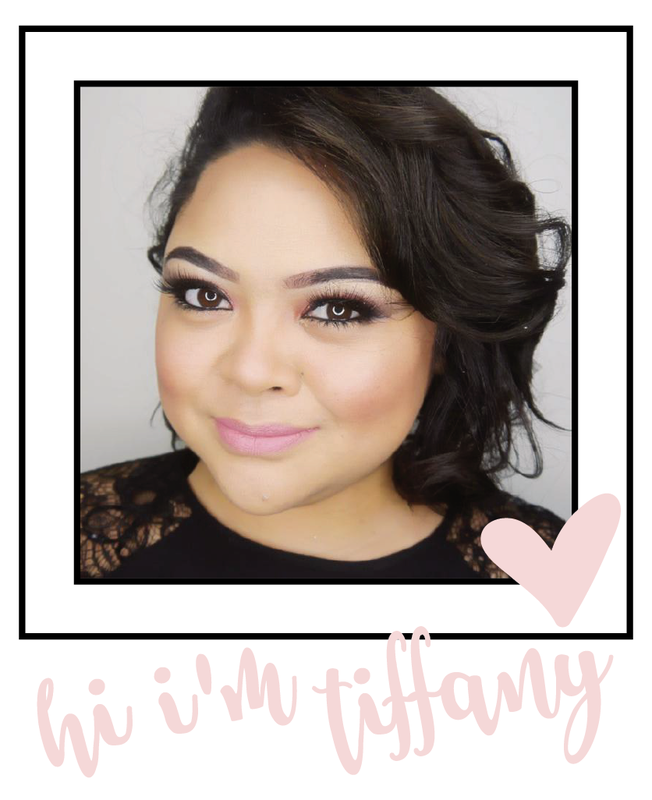 Now I am excited to bring you their newest products added to their brand- Lippies (lipstick) and lip liners. Do you have the problem of matching a lip liner to a lipstick? Well, I do! You find the perfect purple shade but the lip liners out there are not purple enough (more red) or too dark almost black with a gray tint. No more worrying about this, ColourPop has you covered. They were so smart to have lipsticks with matching liners for no more guess work. Of course you can mix and match to create your own colors but I really think this is great idea. Below you will find pictures of the colors that I received from ColourPop along with a review/swatch video that I posted on my YouTube Channel. Hope you guys like!